Gelato is the Italian form of ice cream. Typically it is denser than the American version. Sea salt is a wonderful complement to caramel and adds a delicate salt flavor in this recipe. In a separate bowl, mix egg yolks and sugar together to a pale yellow. Slowly add hot cream to the yolks while whisking, do not curdle the egg yolks. Return mixture back to the heat. Cook on low temp until the mixture coats the back of a spoon. 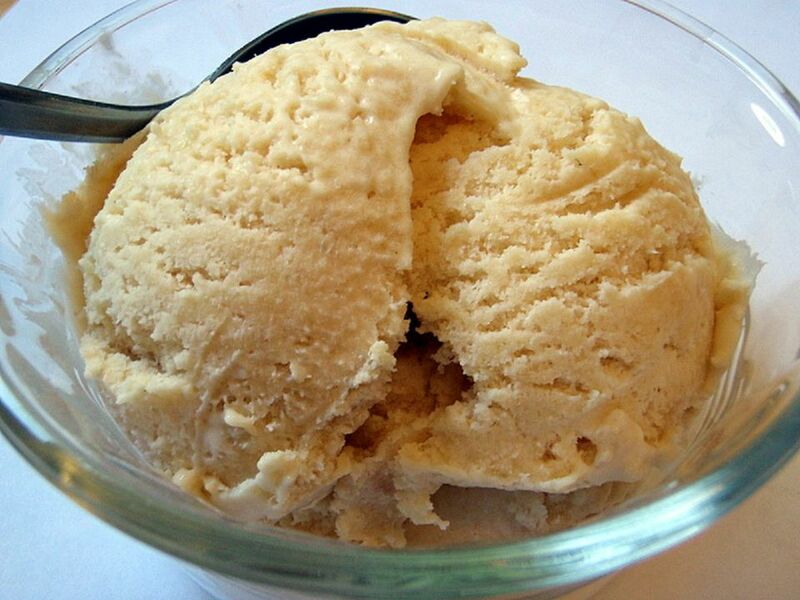 Freeze in ice cream batch freezer for 3 to 5 minutes or until the gelato reaches the desired consistency.